She is the shy one of the litter. She needs lots of TLC to bring her out of her shell and make her the best kitty you could want. She is very playful and will give you hours of entertainment and pleasure. Please give her a loving home where she will feel safe and secure and happy. 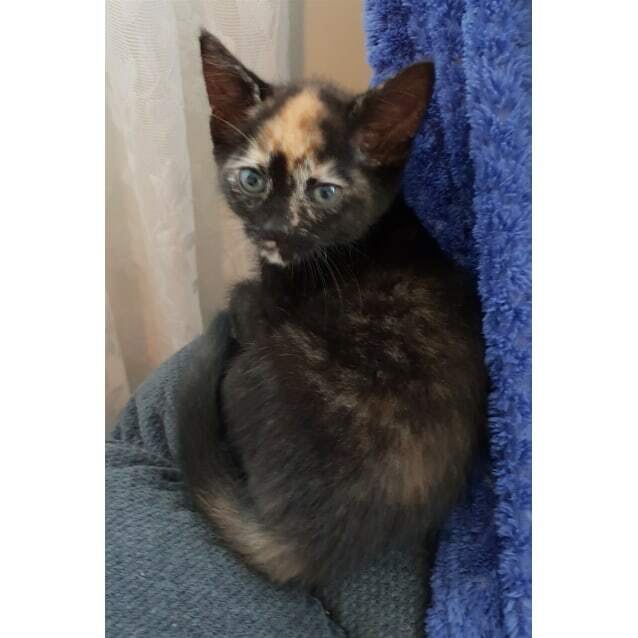 Her adoption fee includes the gorgeous JUNE, her desexing, microchip and health check and makes sure she up to date with vaccinations, worming and flea treatments!